Last month, two of my favorite YouTubers started a new tag in the beauty community. Ashley from MakeupTIA and Sandra from ttsandra started The Best of Skincare Tag. If you’re unfamiliar with tag videos, they consist of a questions centered around a particular theme. Someone creates the set of questions and then tags people to answer the same questions, and so and so forth. Tag videos are a lot of fun. I don’t do a ton of chit chat videos, and I actually enjoy them! I was very excited to be tagged by Mary Heather to do the Best of Skincare tag video. 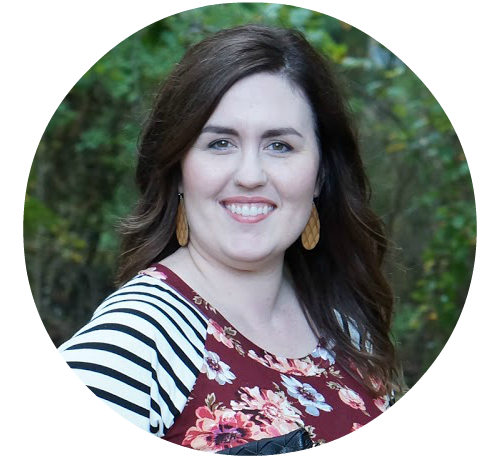 Not only do I love talking about skincare, but I have know of Mary Heather online for years. She works on Ravelry, which is a very cool site for knitters to organize their projects, stash, knitting needles, and to talk with other knitters. I joined the site back in 2007, when there was still a wait list to join! I uploaded my Best of Skincare Tag video this past weekend, but I thought it would also be fun to answer the questions here. My skin type is combination/oily. My skin is sensitive and prone to breakouts. How do you store your skincare products? Right now, I have my every day essentials organize on the bathroom counter. I have one small drawer that I keep other essentials in. They are products that I use on a weekly basis. I also have a shelf in the linen closet and a small 3-drawer plastic organizer that I use for back up products. They are organized by type. Without a doubt, beta hydroxy acid would have to be my favorite. I use it every day in my Good Genes treatment. It keeps my skin spot-free (for the most part) and smooth. I’ve seen a huge difference in my skin since I started using it every day. Beta hydroxy acid is salicylic acid. What is your most indulgent product? I actually have two. 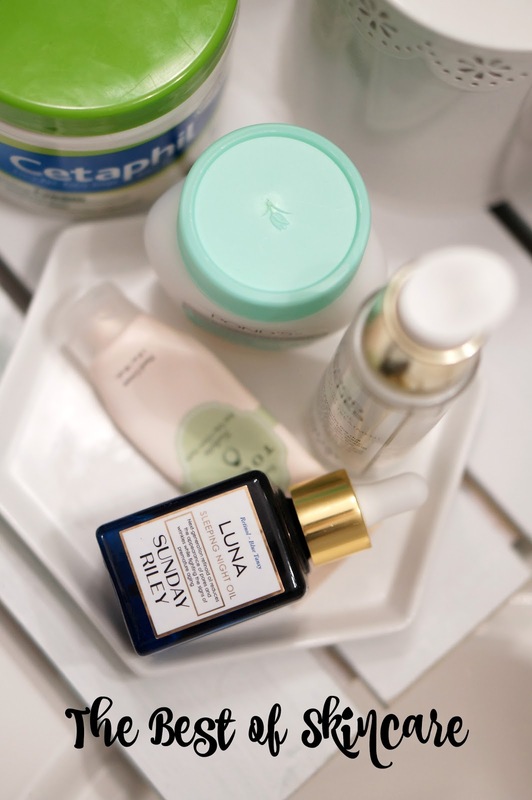 My favorite Sunday Riley products, the Good Genes Treatment and the Luna Sleeping Night Oil, are pretty pricey. At the beginning of 2016, I bought the value kit to see what all the fuss was about. My skin improved so much, I decided to purchase the full size of each. Recently, I purchased the bigger size of the Good Genes Treatment because I could get more for my money. I use both of those products every day! What is your best budget buy? I would have to say that Cetaphil is my best budget buy. It’s a really great every day moisturizer. I get a tub of it for about $12. You really can’t beat that! Do you use any tools? Yes, I’ve used a Clarisonic in the past. Now, I’m using a Remington Facial Cleansing Brush. I also use my Conture Kinetic Skin Toning System a couple times a week. What is your best mask? I have tried a lot of masks, because they’re so much fun. It’s hard to pick a favorite. If I had to pick one to use for the rest of my life, I would use the Herbivore Blue Tansy AHA + BHA Resurfacing Clarity Mask. It is equal parts exfoliating and soothing. I love its herbal scent, too. What is your best multi-use product? Again, it’s Cetaphil. Even though it’s my day time moisturizer, I can also use it all over my body. I use it on my elbows, ankles, knees, and wherever else I need a little extra moisture throughout the day. If you had to stick to only one skincare brand, what it would be? Now, this is a really hard question. My favorite brands are REN, Caudalie, fresh, Herbivore, and Sunday Riley. If I absolutely had to pick one, I would go with Sunday Riley. However, I’d have to try more of their products. The Good Genes Treatment and Luna Sleeping Night Oil are the only products I use from their brand. And since I really can’t be without those two, I’d have to go with Sunday Riley! What is your best spot treatment? Anything with a low percentage of beta hydroxy acid. Too much beta hydroxy acid, and my skin gets super dried out. The Good Genes Treatment has the right amount for my skin. What is your favorite step of your skincare routine? What’s on your skincare wishlist? Honestly, anything from Amorepacific and SK-II. I’ve tried some amazing products from Amorepacific, so of course I want to try more. SK-II is a brand I’ve hard a lot about, but I’ve never tried their products. Everyone who uses SK-II has such pretty skin, so it’s definitely on my wishlist!